Huawei P10 Lite is a product of the Chinese multinational company, which was founded on 1987 by Ren Zhengfei and built its headquarters at Shenzhen, Guangdong. 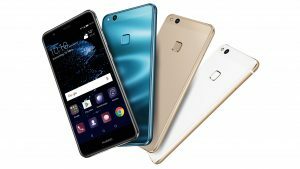 Huawei P10 Lite was launched inFebruary 2017. This Smartphone is one of the best Smartphones ever produced by Huawei featuring an eye-catching design and great Trending specifications in the mobile market, even though the P10 and P10 Lite were released simultaneously they have different design differentiating them from each other. Huawei P10 Lite is a great specimen of the dual-glass design featuring a screen size of 5.2 inches, and a metal frame, chamfered edges, and a fingerprint reader on the back. this device definitely features specification worthy of recognition. 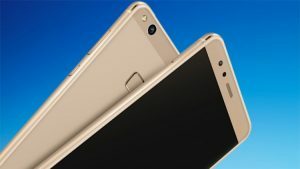 P10 Lite is an affordable version of P10, Huawei mobility must have reason about how to supply and meet every of their customers need because as it is said every man according to his pocket, thus must have been their thought when they decided to grace the mobile market with the P10 Lite. however, let’s not be quick to judge the P10 Lite as a step-down cos i promise it is not. 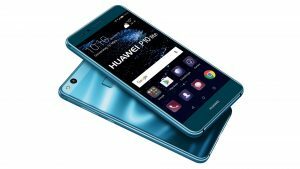 Huawei P10 Lite is a mid-range device featuring a sleek design with aluminum chassis, rounded edges and corners, a glass-covered back, and a fingerprint sensor located at the back of the device which gives the Huawei P10 Lite an appealing appearance and feels worthy of the high-end curve device. This 5.2 inches device features a resolution of 1080 x 1920 pixels resulting to 424 ppi per pixel density and 146.5 x 72 x 7.2 mm dimension making it look and feel attractive with 146 weight which makes it handy. Huawei P10 Lite is a slightly Curved device with LTPS IPS LCD capacitive touchscreen type which is bigger than that of the P10 with a resolution of 1080 x 1920 pixels resulting in a pixel density of 424 ppi per pixel density. This smart device measures 146.5 x 72 x 7.2 mm, and display colour up to 16 million which gives the device a colourful and bright display. Huawei P10 Lite was launched with one of the best cameras pixels just like the P10, it packs a 12 MP primary camera with an aperture of f/2.2 and 8 MP front facing camera with an aperture of f/2.0 just the best phone for a perfect selfie picture. Huawei P10 Lite is powered by HiSilicon Kirin 658 chipset and offers Octa-core 2.1GHz Cortex-A53 and Mali-T830MP2 graphics which helps produces an optimum performance with less power consumption & more which helps the device to work very fast. 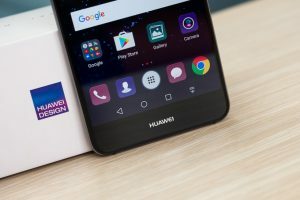 The Huawei P10 Lite comes with the company’s own EMUI ROM version 5.1. and Android OS version 7.0 Nougat which is the latest, fastest and a user-friendly android version which helps sustain the battery capacity of the device as well as the operation and it also includes practical features such as an integrated Avast virus scanner. Huawei P10 Lite comes with a 4GB RAM and packs 32GB of internal storage, which can be expanded up to 256GB through the use of microSD card, which is enough to save documents as well as download videos and music. 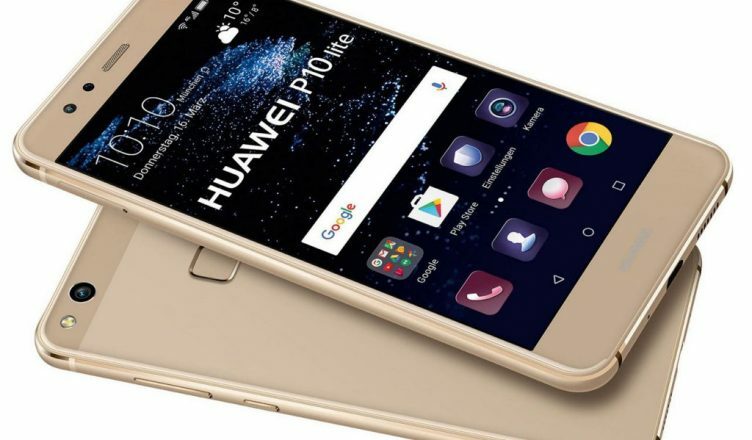 Huawei P10 Lite 4100 is powered by 3000 Li-ion Non- removable battery which will keep the user busy for at least 10 hours for watching videos and surfing the internet and thanks to the OS and processor the device does not drain the battery fast. 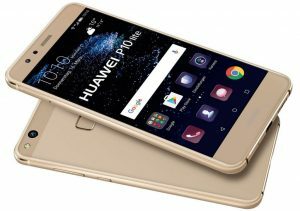 Looking for where to buy Huawei P10 Lite in Nigeria? It is very simple and stress-free, to avoid buying the refurbished product, the best option and the smartest move is to order from an online shopping store. The best online shopping website to buy your Huawei P10 Lite is Kara.com.ng. where you can order your preferred series at the best selling price in Nigeria and also enjoy fast delivery to any location in Nigeria.